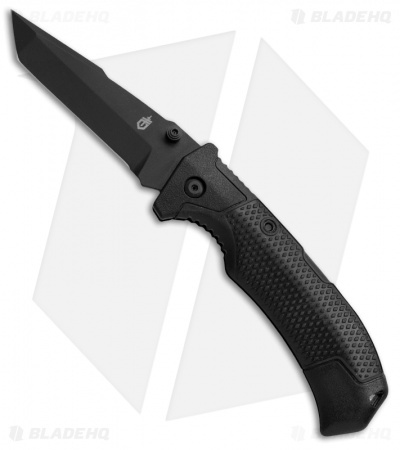 The Gerber Edict tactical knife comes loaded with features. The 154CM steel tanto blade is made for durability. The black ceramic coating protects against corrosion and minimizes reflection. 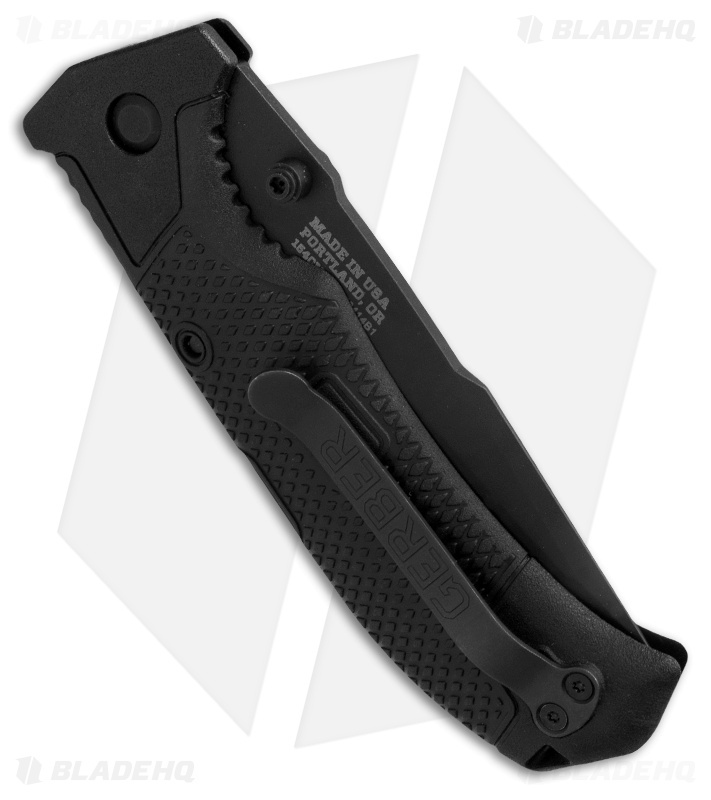 Black coated thumb studs allow for fast, ambidextrous opening of the blade, and the lock back feature ensures the security of the blade during use. The glass filled nylon handles are designed to take on punishment while the rubberized, diamond textured overlay gives you a strong grip in all weather conditions. 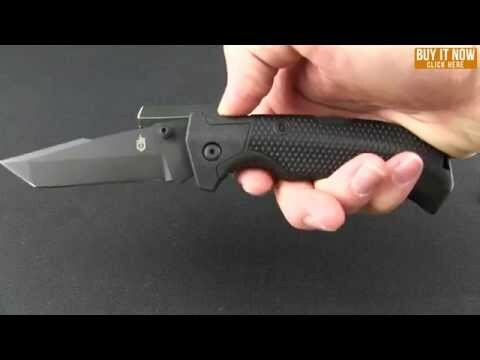 This knife is capable of handling almost anything you can throw at it, and it comes with Gerber's 100 percent guarantee on materials and parts. Let me say I am really not a Gerber knife guy unless it is there fixed blades. What I will say is I'm very impressed with this knife. The ergos are great the handle is very comfortable and grippey and also fills the hand.The blade is very sharp and 154cm is good to go. I'm extremely impressed nice job Gerber. The knife is very light and the lock is strong so this isn't your Chinese crap I will say that well worth the money for this knife go get one and see for yourself. I paid 80 bucks for mine so bladehq has it for cheaper so go with them shipping is the best.